While most seventeen year-olds work part-time delivering pizzas or whipping up frappuccinos, Brady OâConnellâs job is a little less conventional. Helping his dad with the family âbusinessâ is a responsibility he doesnât take lightly, especially when thousands of dollars are being exchanged. There are rules to be followed, timetables to be kept. 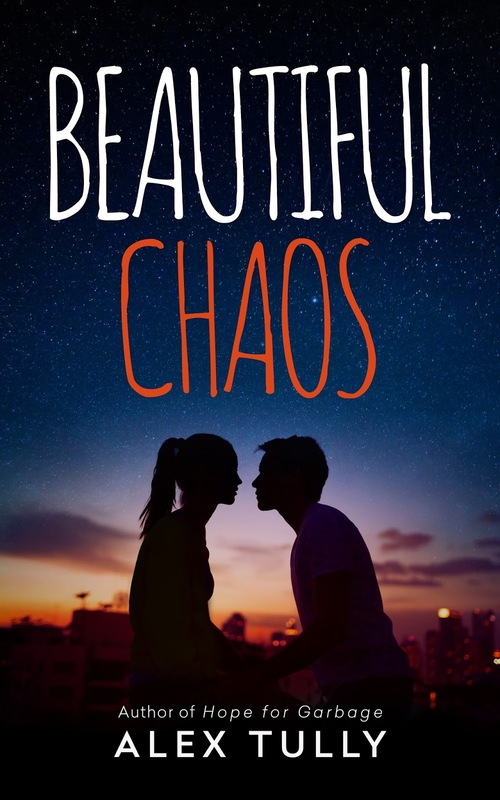 But when his best friend Jay gets backstage concert tickets, and business interferes with a once-in-a-lifetime opportunity to meet their favorite band, Brady decides to break the rules, just one time. And one time is all it takes to send his life spinning out of control. When an envelope full of cash ends up in the wrong handsâspecifically in the hands of a pretty red-head named Vivienneâthings get messy in a hurry. Where Vivienne goes, a whole lot of chaos seems to follow. 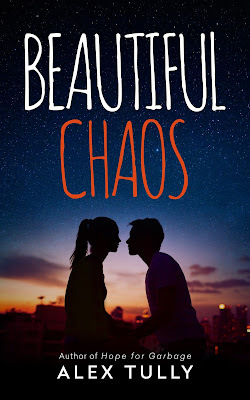 But sometimesâ¦chaos is a beautiful thing. From the author of Hope for Garbage comes another fast-moving, emotionally-charged tale, full of plot twists that will keep you guessing, and true-to-life characters you will root for. Most of all, this is a story of first loveâcrazy, chaotic first loveâlove that hits us hard, and never lets go.